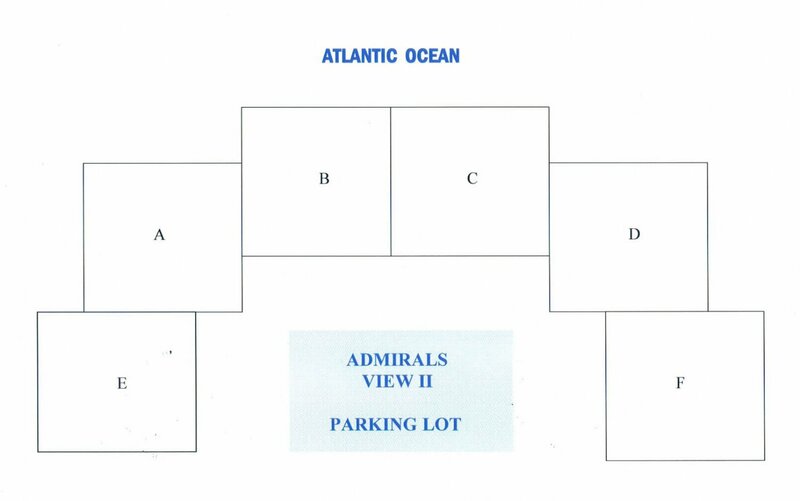 This Comfortable & Cozy unit on the first floors provides nice ocean views & a great location! 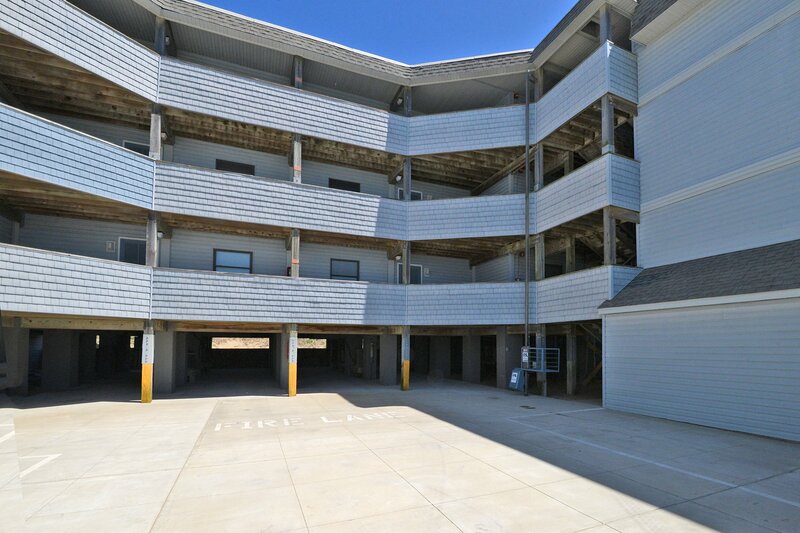 Centrally located in Kill Devil Hills this unit offers great access to area dining, shopping, & fun attractions. 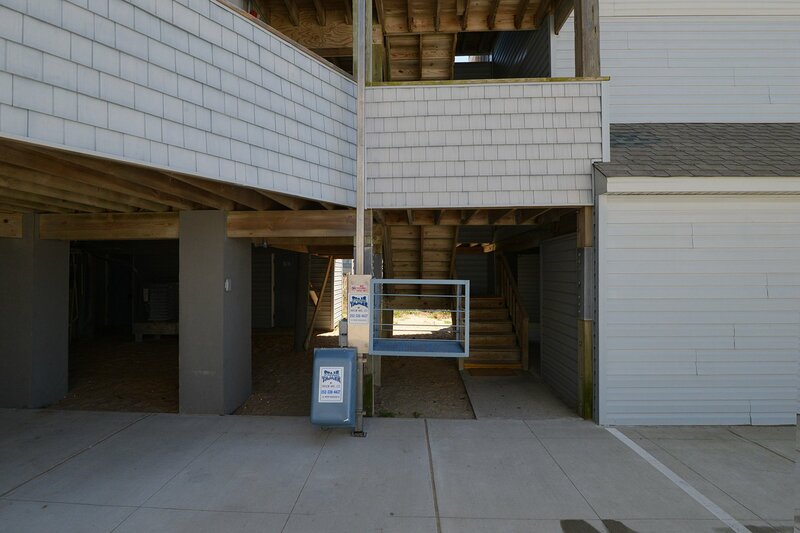 Ground Level: 2 Parking Spaces, Access to Steps to Condo, Cargo Lift, Community Grilling Area w/Picnic Tables & Park Grills, & Beach Access. 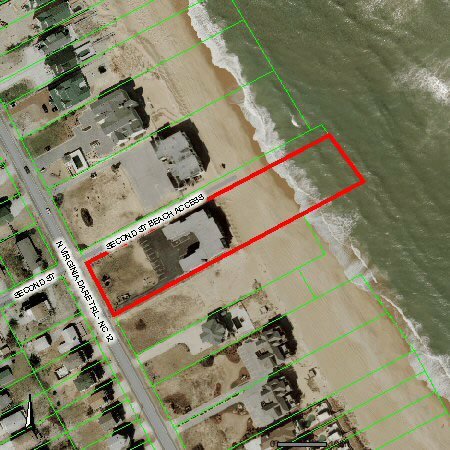 Main Level: Living/Dining/Kitchen Area, TV, DVD, 2 Bedrooms (1 Master Suite w/Queen, Flat Screen TV, DVD, I-Pod Dock & Full Bath & 1 w/2 Singles & TV/VCR Combo), Full Hall Bath, Covered Deck w/Deck Furniture, & Good Ocean & Beach Views. Features Include: C/AC & Heat, Coin Operated Washer/Dryer On-Site, Dishwasher, Microwave, Phone w/Free Long Distance, 3 TVs, 2 DVDs, Stereo w/CD Changer & I -Pod Dock, Wireless Internet, VCR Library, Board Games, & 2 Ceiling Fans. No Pets. Everything was really nice. We really enjoyed the WiFi service, this was great. Thank You so much for sharing your condo. My Husband and I enjoyed our stay and even our daughter loved the place. 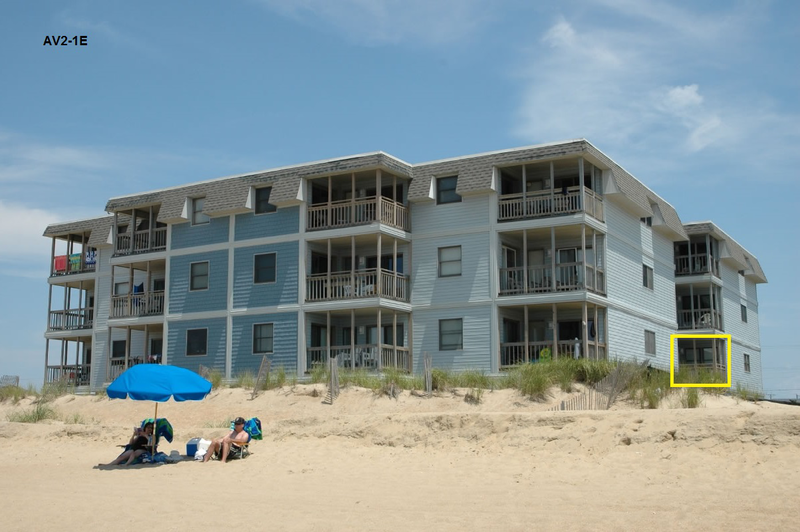 Very nice place that was well equipped and great access to beach. Definitely a great place to stay. So close to the beach and the condo was wonderful. Loved it! Loved staying at the Admirals View. Great location, loved being right near the ship wreck and seeing all the divers go out. Excellent beach location. 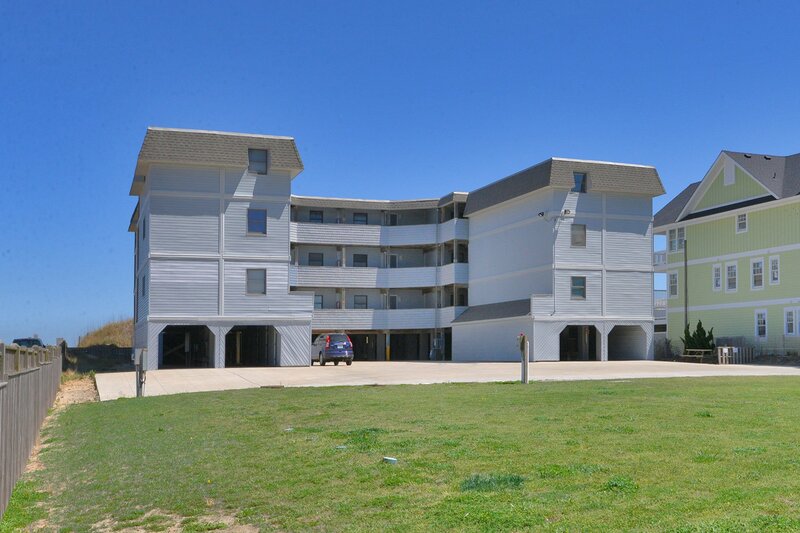 very nice condo for families!